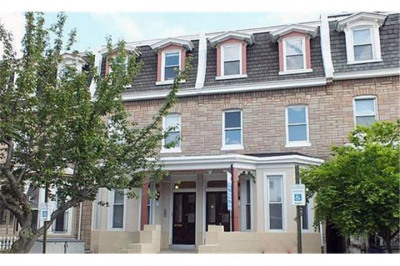 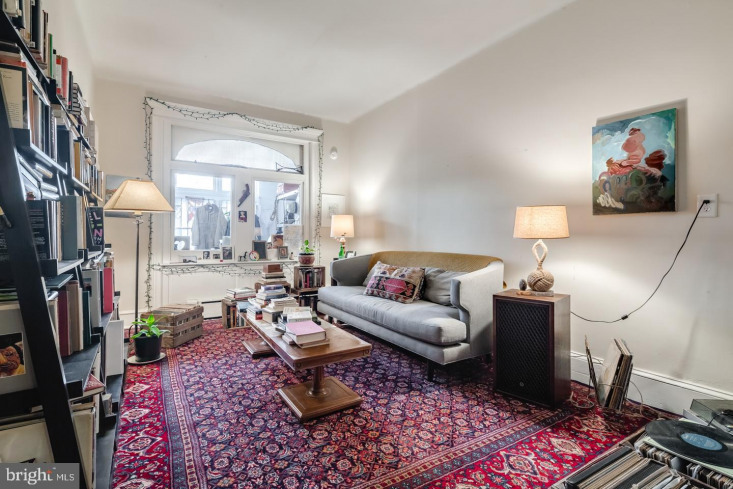 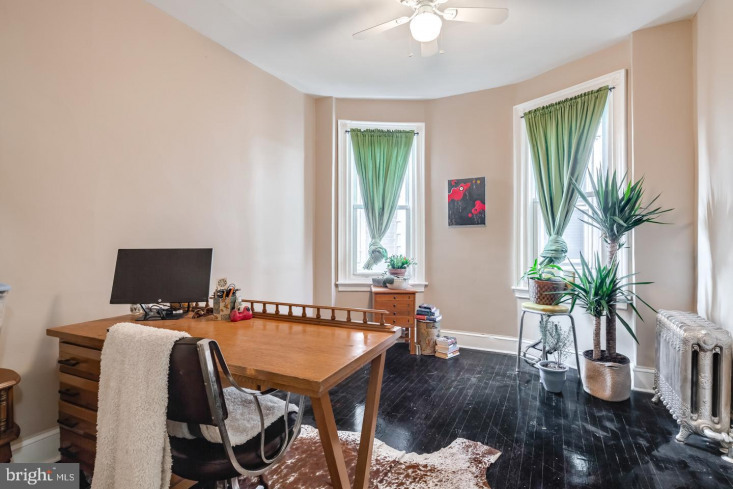 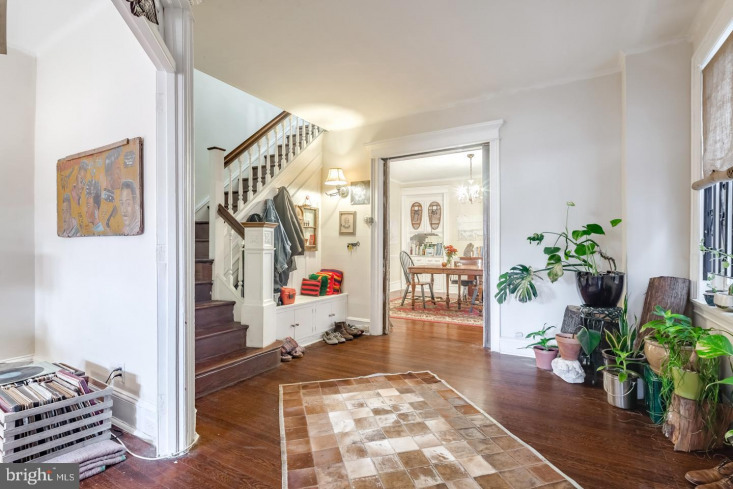 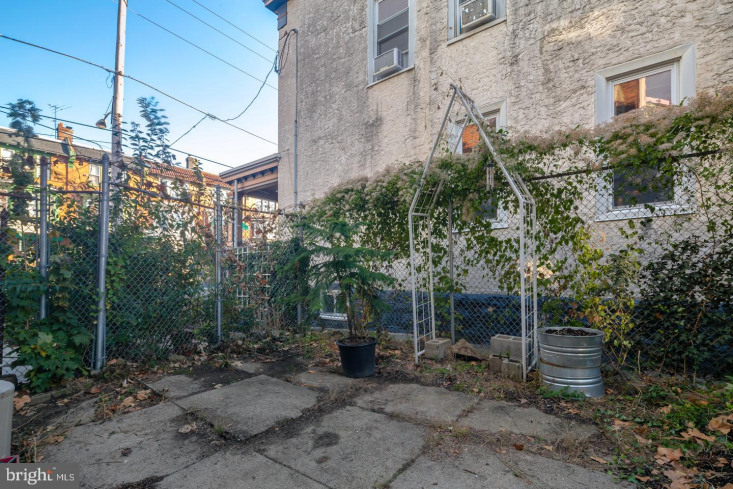 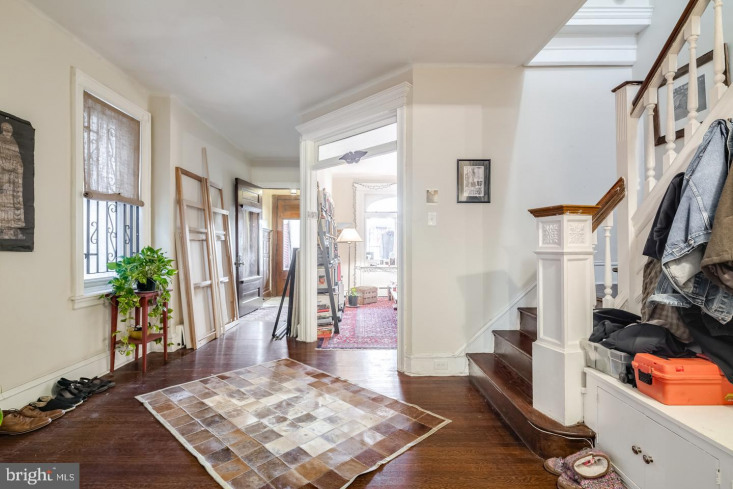 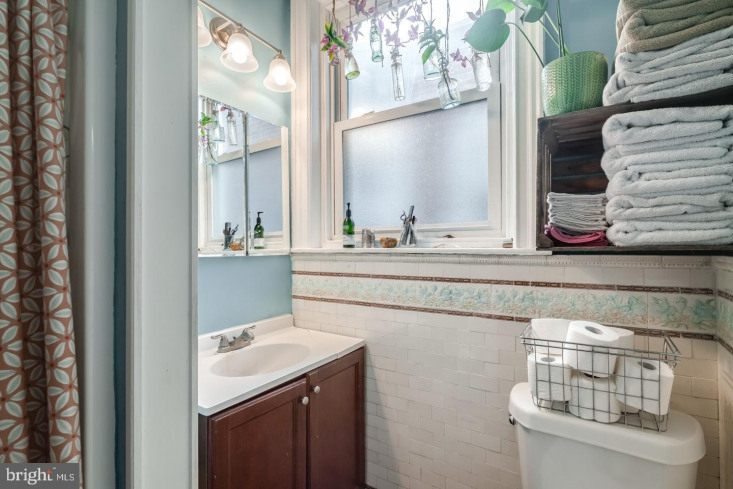 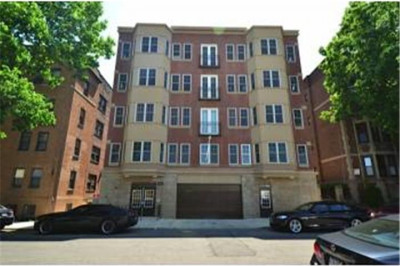 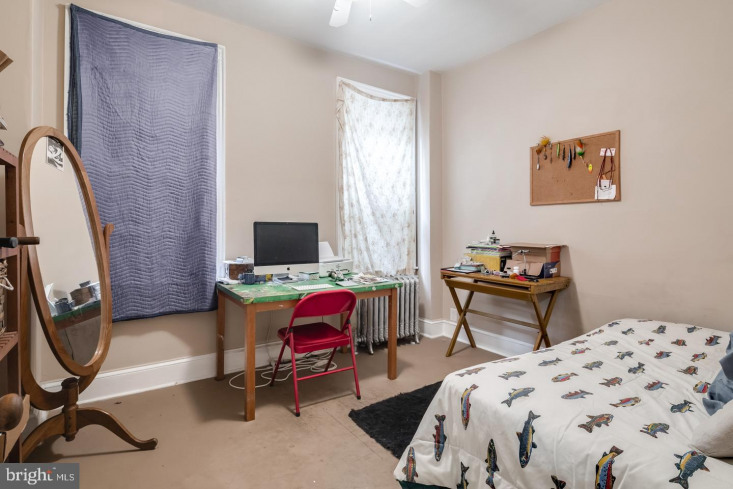 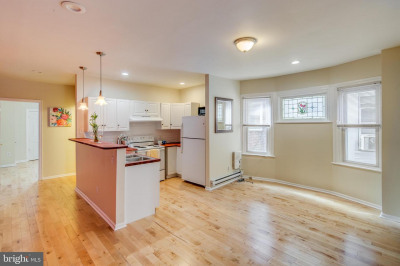 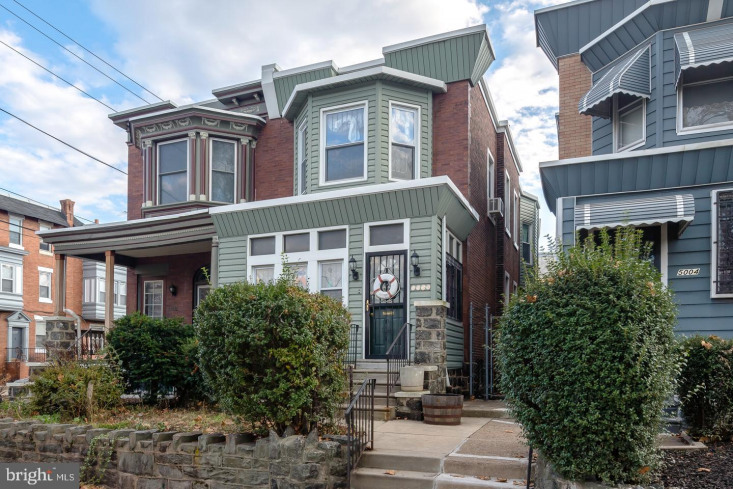 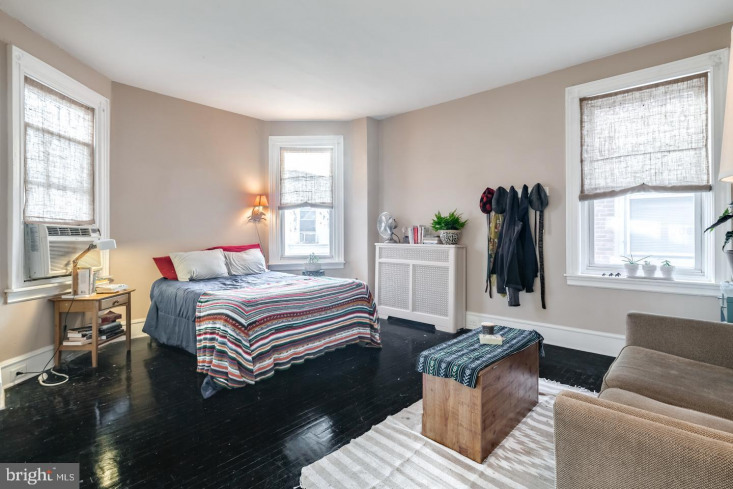 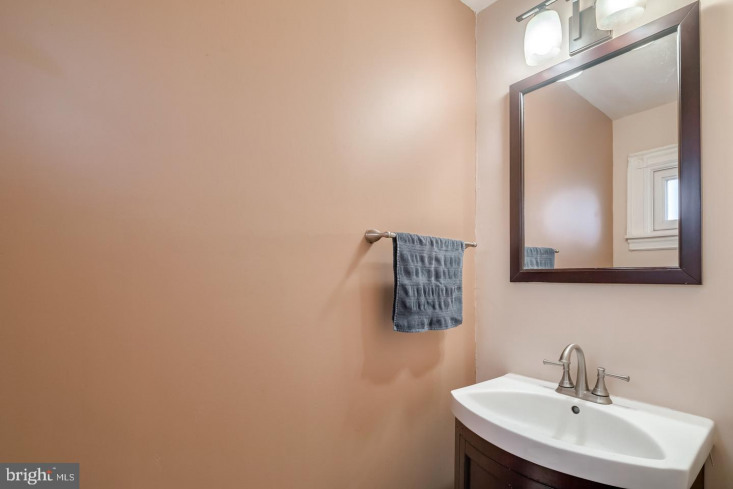 This awesome 4 bedroom, 1.5 bathroom home in West Philadelphia located just minutes from public transportation, several bars and restaurants and Drexel and Penn's campus. 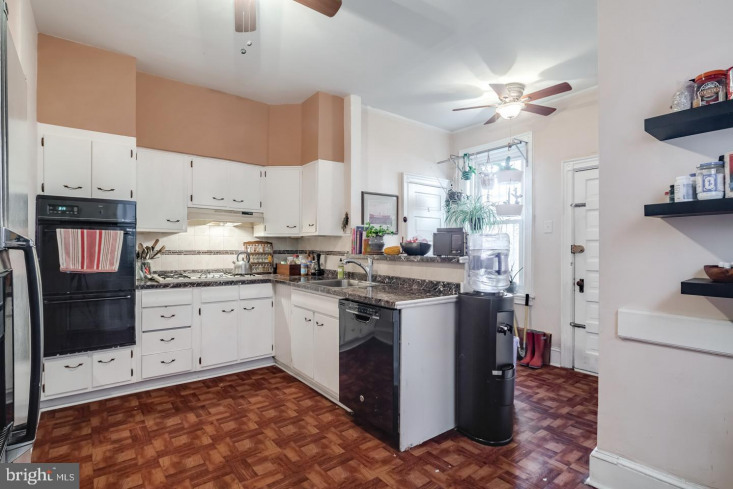 The house features hardwood floors throughout, original crown molding, basement for storage, washer/dryer in unit, and back patio! 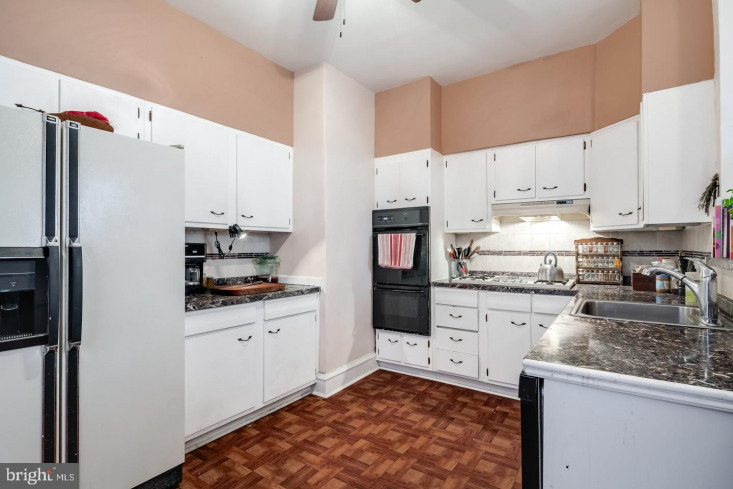 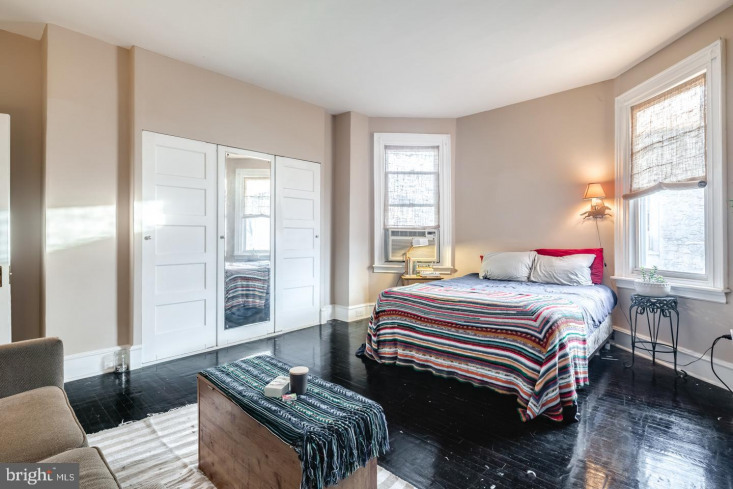 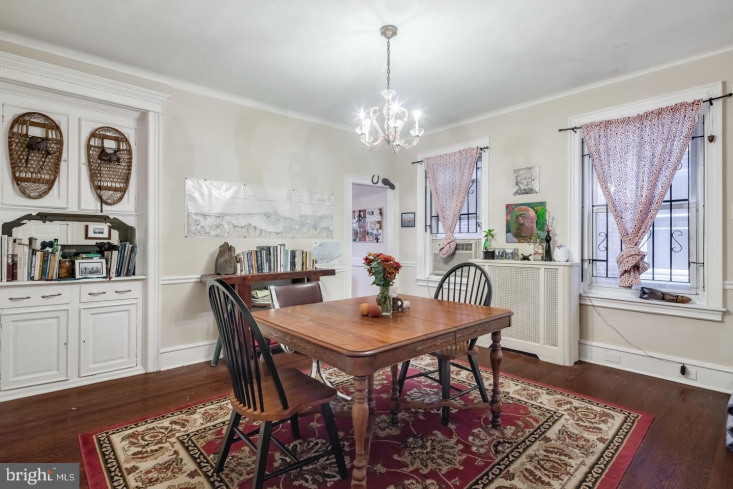 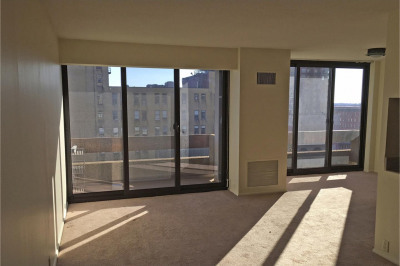 It is also incredibly spacious with tall ceilings, beautiful crown molding, chandeliers, ceiling fans, and built in shelves and closet systems throughout.